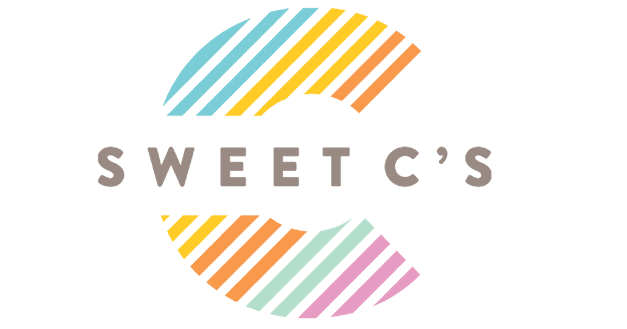 Coming up with delicious, easy and quick snacks- that don’t rely on gluten- has been a bit of a challenge as I try to transition grain and gluten out of my diet for some health reasons. When I’m craving something quick for a snack or an easy dinner that doesnt require much prep OR cooking time, I often feel a bit stuck. 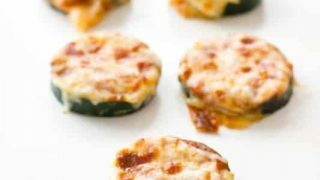 Luckily, these easy and delicious Pizza Zucchinis are grain and gluten free, relatively low calorie, and extremely delicious! I’ve seen a few varations of these online, but I made mine to be the easiest, tastiest I could come up with quickly. I personally don’t prefer to pre-bake the zucchini slices, since I like a firm crisp texture from the zucchinis. If you prefer yours a little more cooked, you can pre-cook the zucchinis for about 10-15 minutes before adding the sauce and cheese. These are perfect as easy appetizers, great for lunch, and kind of taste like bagel bites- but with a lot more veggies! You’ll absolutely love them. Spray cooking spray (or lightly wipe olive oil on baking sheet). 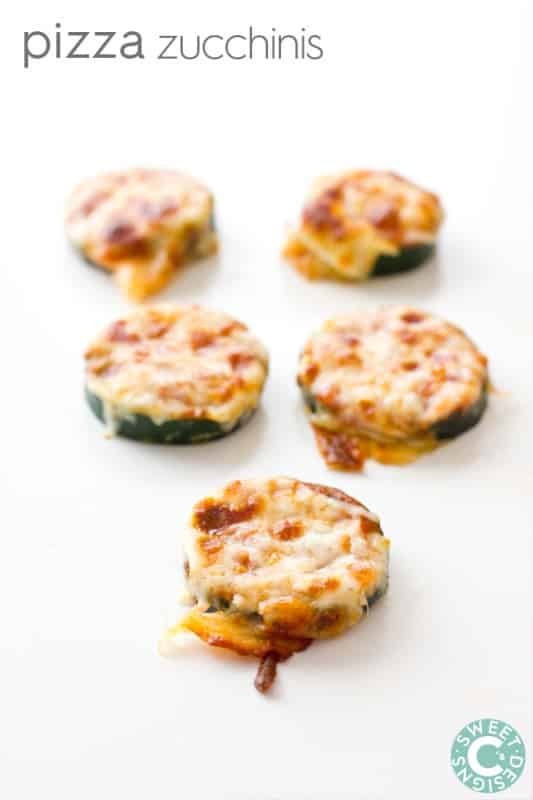 Slice zucchini into 1/4" slices and place on baking sheet. Spread sauce on top of slices. Top with mozzarella cheese and any other pizza topping you'd like. Bake until cheese is melted and golden brown, remove and cool. I just made these and they are delicious!!! Will these work under the grill (broiler)? Do you eat these cold or warmed back up? You can eat them cold, but I prefer warmed back up. Zucchini can give a slightly slimy texture when cold. What is the carb count per slice?